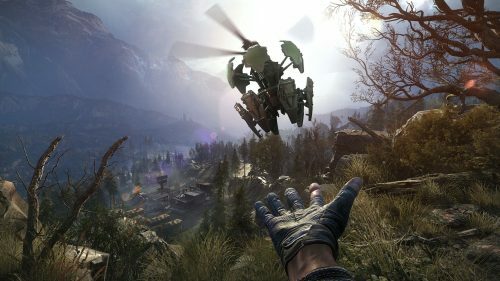 CI Games announced they will be releasing a cheaper version of their stealth FPS Sniper Ghost Warrior 3 for Steam based on public feedback. 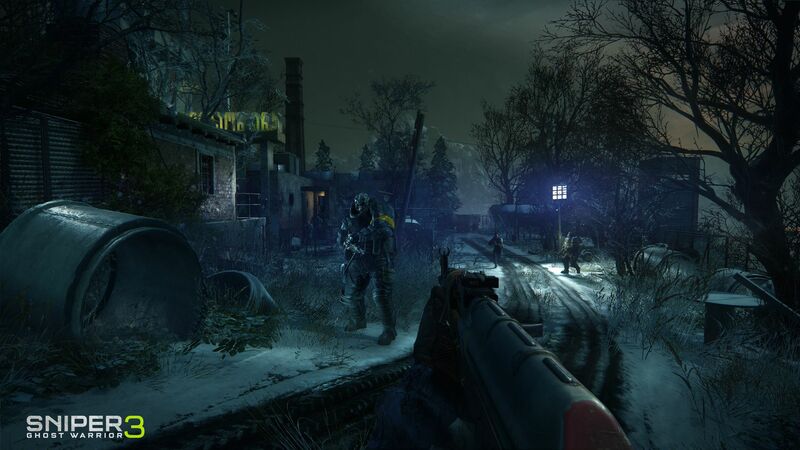 Previously, the game came bundled with the Season Pass, adding two new single player expansion campaigns and a slew of items. The full package was priced $49.99 USD, sitting at the lower end of the spectrum for a full length title. 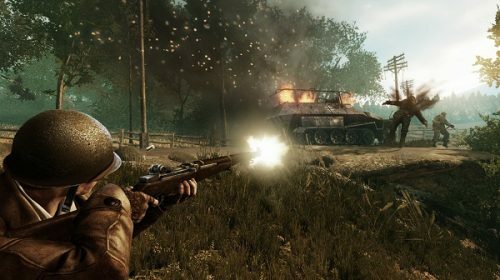 Now, CI Games will be offering Sniper Ghost Warrior 3 and its Season Pass as separate purchases on Steam. The base game is now price for the base game will be $29.99 USD and the Season Pass will be $19.99 USD. The bundle will still be available at its original price. No pricing changes has been announced for the PlayStation 4 or Xbox One versions at this time.